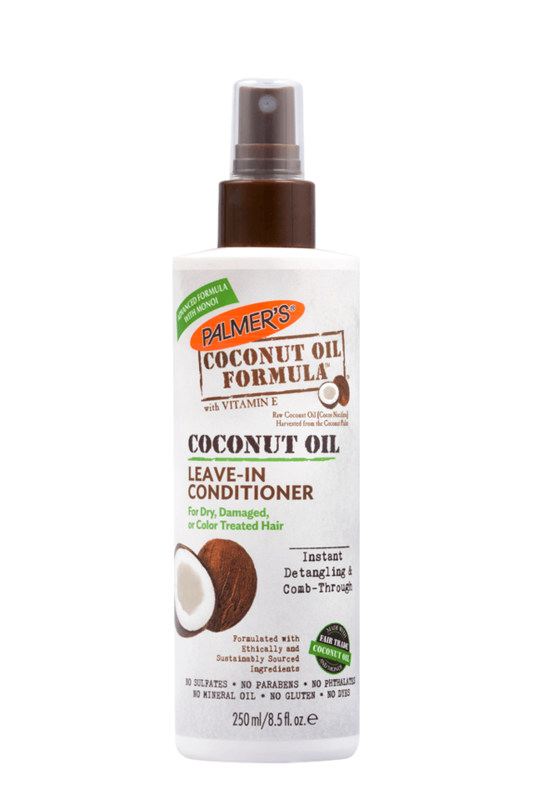 A lightweight yet nourishing leave-in treatment for soft, silky hair. A deeply hydrating conditioning treatment for all hair types. A rich, creamy shampoo with Coconut Oil, Tahitian Monoi and Keratin. 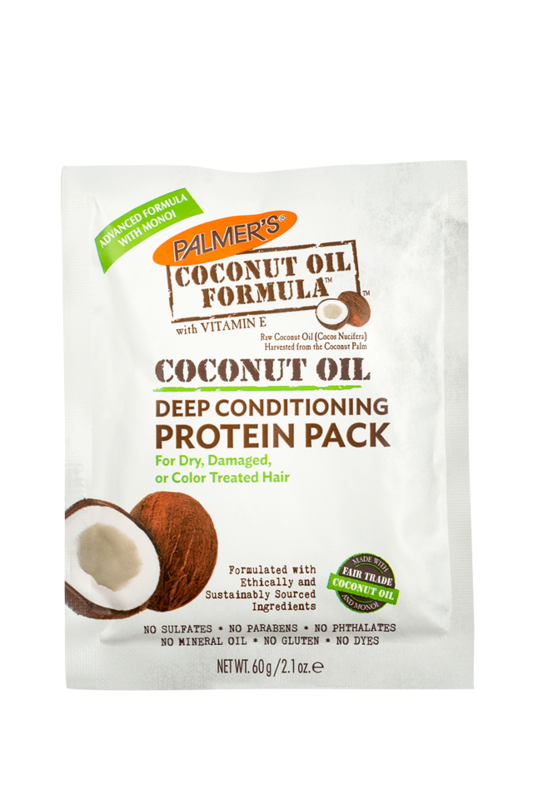 A rich, creamy conditioner formulated with Coconut Oil, Argan Oil & Sea Kelp. 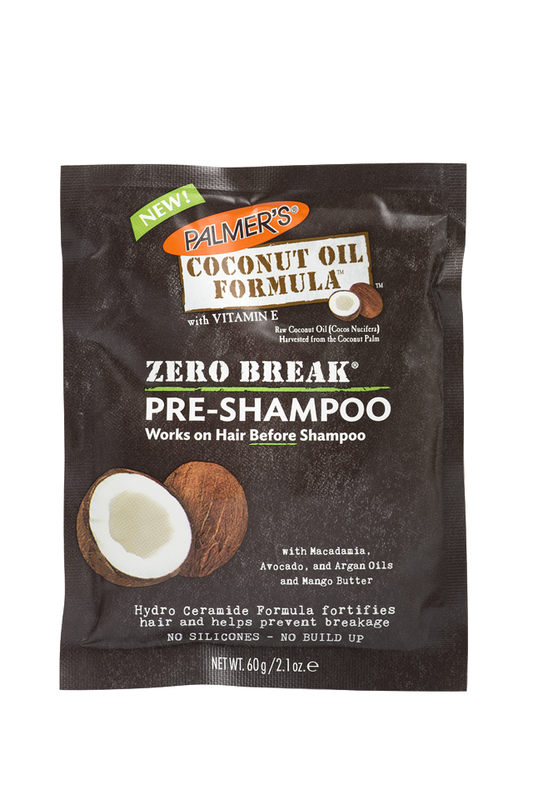 Creamy, moisturizing formula combats frizz & breakage. A rich, hydrating shampoo that combats frizz and breakage. 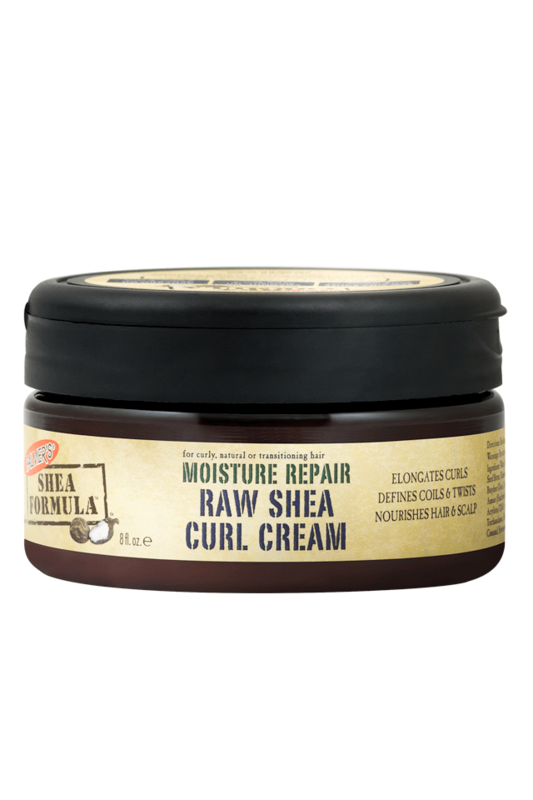 Helps define, elongate and nourish curls.